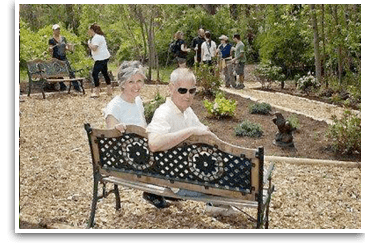 Supported and participated in the renovation of the NCCF Meditation Garden. Installed Memorial Brick Pavers in the Garden. Trimmed, weeded, and mulched the garden in preparation for May 6, 2012 dedication ceremony. At this historic location, Strathmore Music Hall offers free, outdoor concerts during the summer, and is the site for many wedding photos. 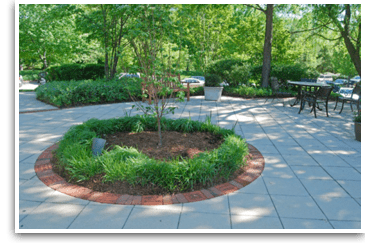 Johnson’s Landscaping Service, Inc. re-designed the garden surrounding the gazebo in the Spring of 2011. 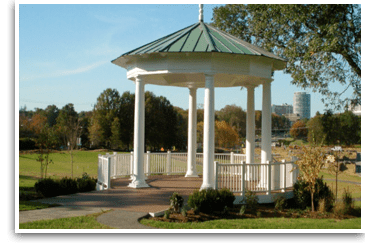 Visit this link to learn more about the Strathmore Gazebo. 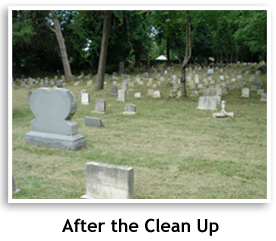 This 7 acre historic pet cemetery, run by the Montgomery County Humane Society, was in need of a large scale clean up around the gravestones, and of masonry repair to some of its headstones. 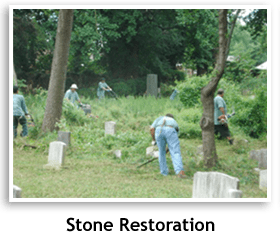 Johnson’s Landscaping Service, Inc. twice spent a day cleaning up, removing debris, and fixing up the site. 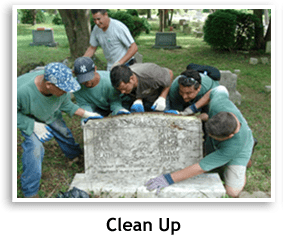 Supported community fund raiser through organization, machinery, and labor. Share some information about your project for a fast and free quote. How did you hear about JLS?